The English name Pistachio is derived from "Pisteh", which are a Persian name and also known as the Green almond. There is no doubt that Iranian Pistachio has the best taste and maximum nutrition. 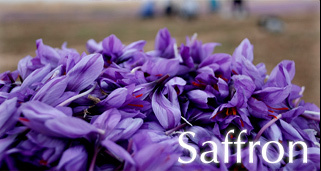 Iranian Pistachio offers various advantages that set them apart from other types of pistachio in the world. Iranian Pistachios have a world-famous taste that is unrivalled. This taste advantage is enhanced by roasting Iranian Pistachios at higher temperatures, made possible by higher unsaturated oil content. This high temperature roasting eliminates any Bacterial contamination, which may be present in raw product. 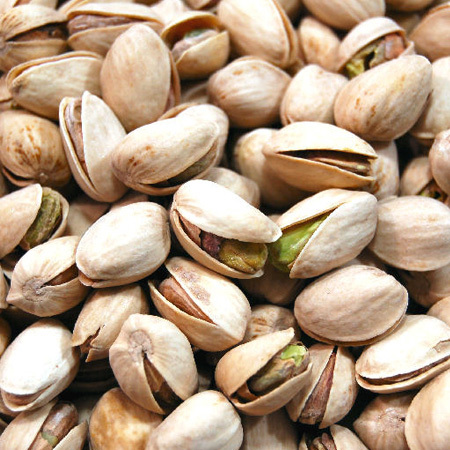 Iran exports 150,000 to 200,000 tons of Pistachios annually. This is while the global demand for Iranian Pistachios can even reach a few million tons. Presently, Iran accounts for more than 55 percent of global Pistachio production. 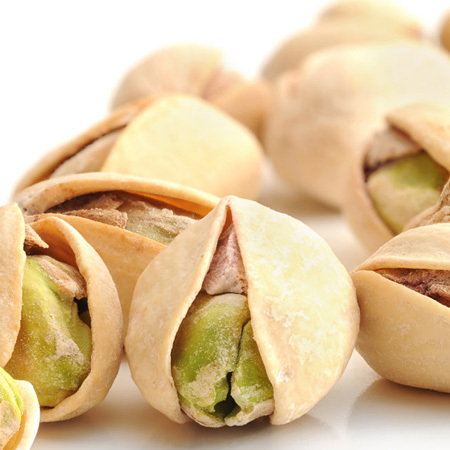 Currently, Pistachios grow in over 360,000 hectares of land in Iran. 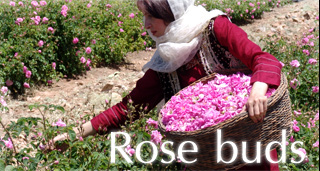 Our company uses modern equipment and expert stuff in its production processes located in Kerman. 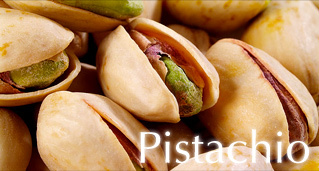 We produce the wide variety types of Pistachios. The international standards in hygiene are the major consideration throughout the production process, and because of these attentions, company can produce qualified and also low cost in price Pistachios and exports them all over the world. 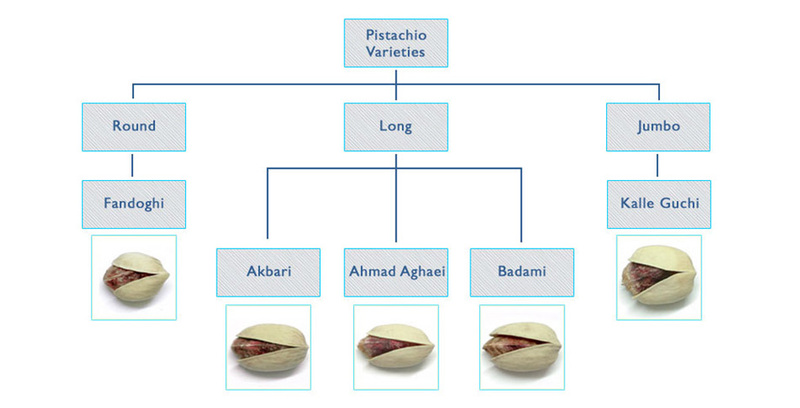 Company's major profession is producing pistachios and trading it. Our Pistachio production are processed, sorted, packed and stored in completely hygienic condition base on ISO standards .In addition, we checked the quality of each lot of Pistachio in our lab to make sure that our clients get the best possible quality.